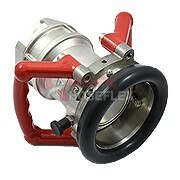 We specialise in designing and manufacturing stainless steel hose couplings. 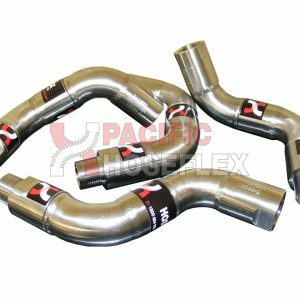 Our coupling range includes Swivel Joints, Klaw Products, Hydraulic Fittings, Hygenic fittings, Weld On, Camlocks and Flanges. Our fully equipment machine shop has the capabilities to machine custom-designed fittings.